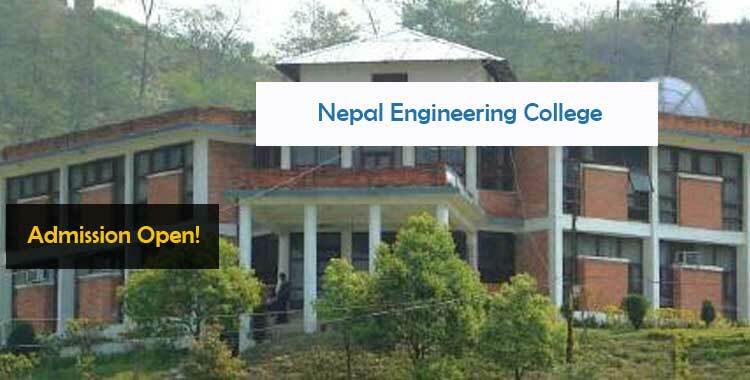 Nepal Engineering College is an engineering school located in Bhaktapur, Nepal. 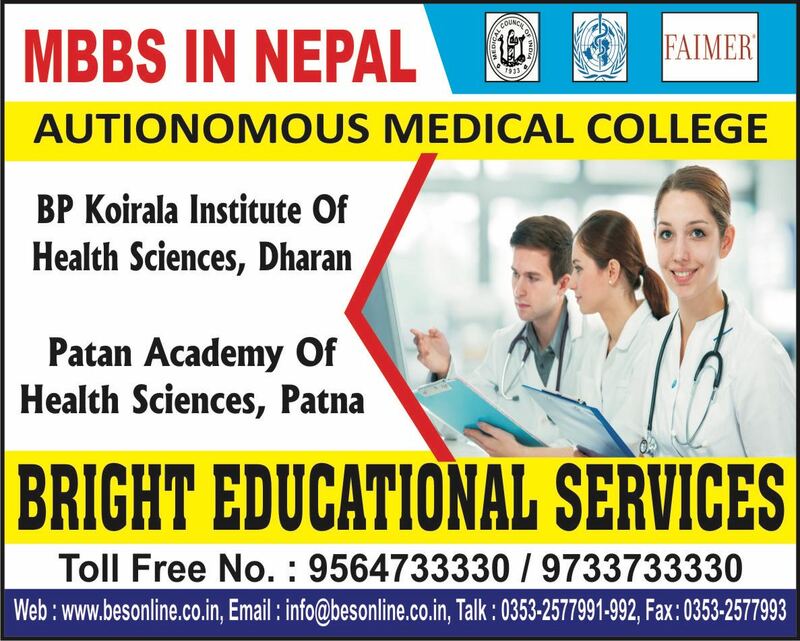 The college maintains the vision of providing excellent healthcare condition through brilliant standards of engineering education. Community interventions are made continuously to know the state of health and needs of the society at large. 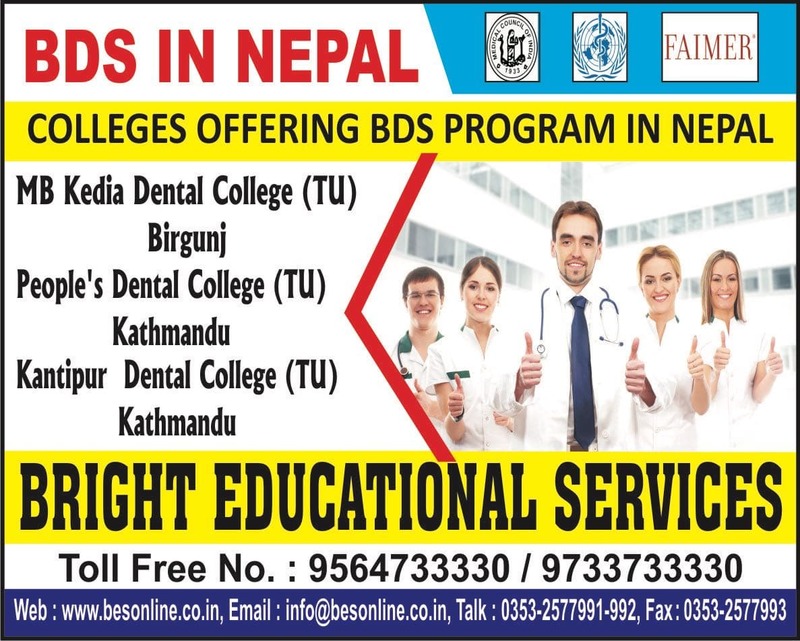 Nepal Engineering College, Nepal affiliated to Pokhara University. 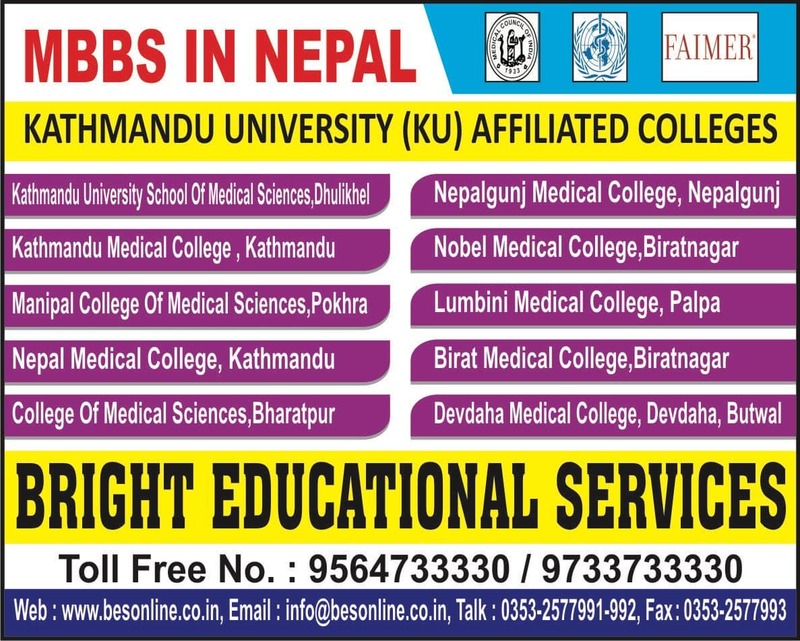 Nepal Engineering College offers both undergraduate and postgraduate courses for engineering students. 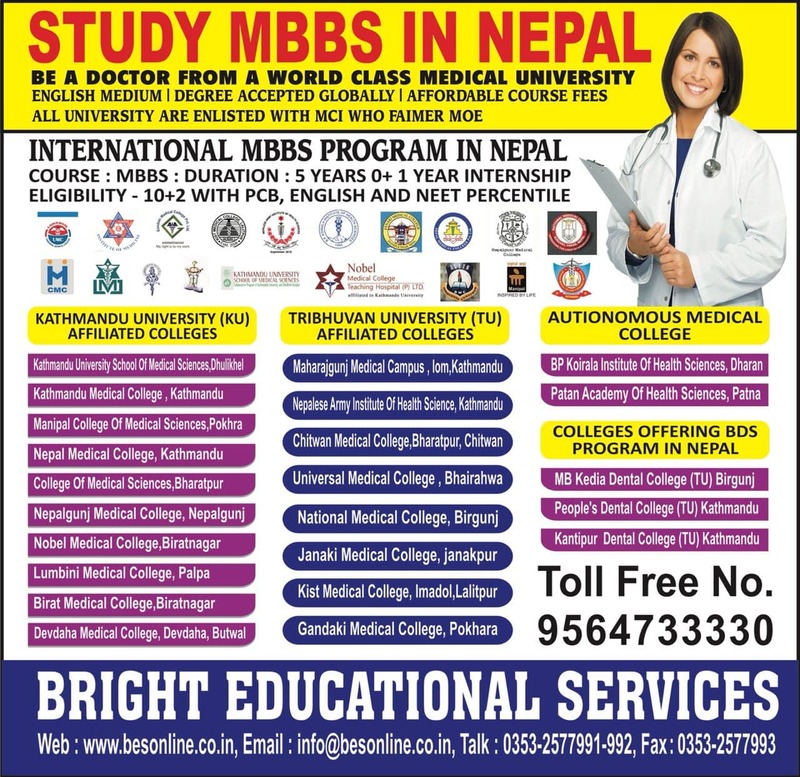 This college fully BE/Btech program is accredited by Pokhara University which is recognised by Nepal Engineering Council. 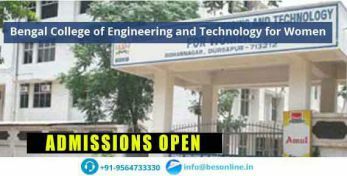 There are various courses and specialisation offered by colleges who provide engineering education. 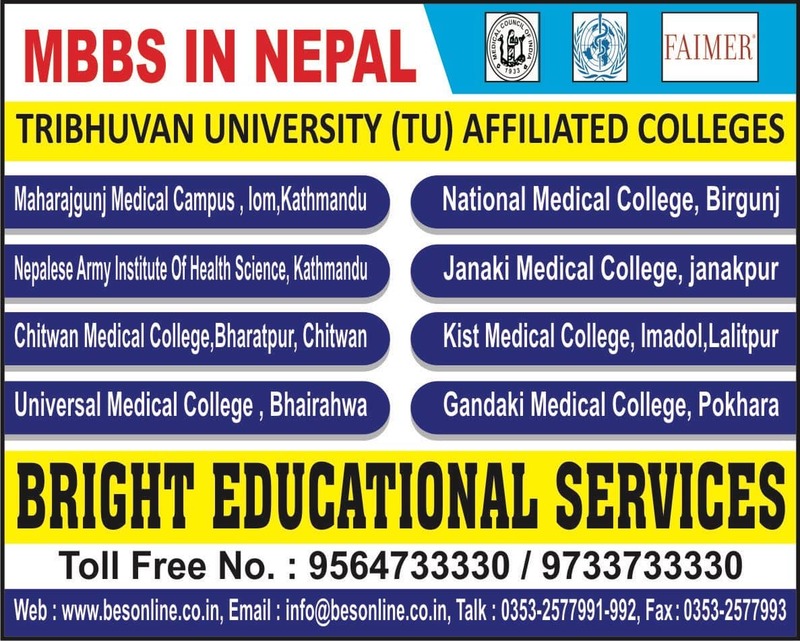 The below-mentioned courses and duration thereof would help gain a better insight into Nepal Engineering College, Nepal courses.